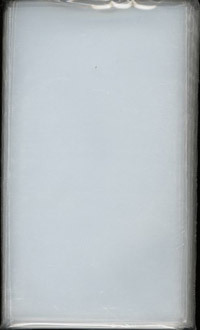 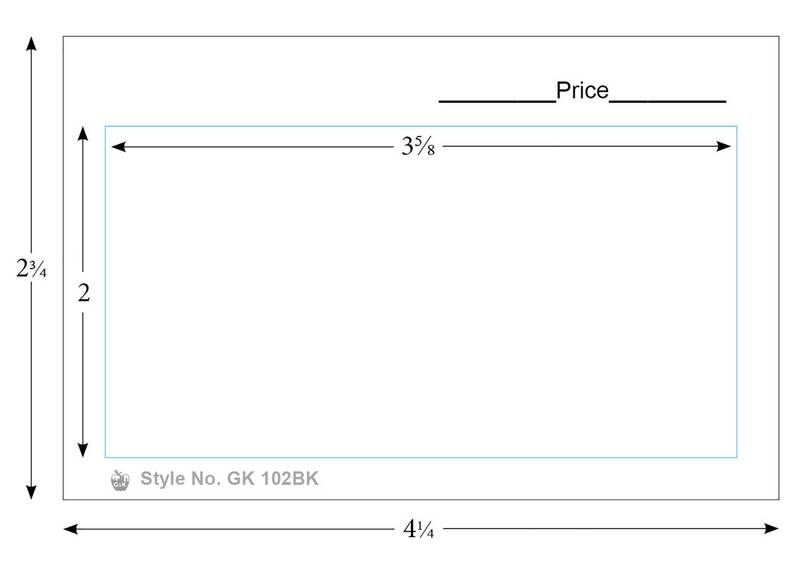 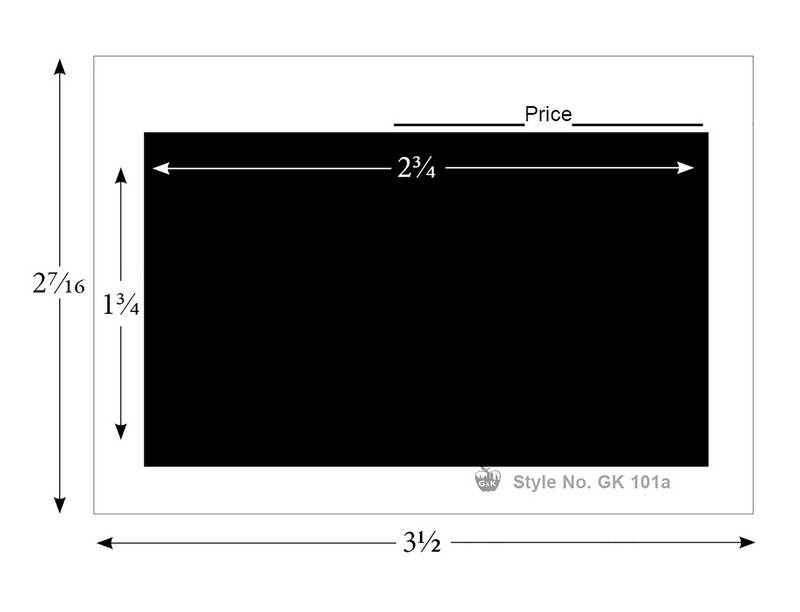 #3 Glassines -- 2 1/2 x 4 1/4/100 [WV-GL1_#03] - $5.26 : Potomac Supplies, offering everything stamp collectors need! 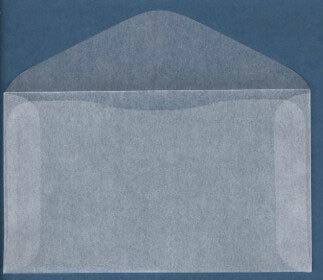 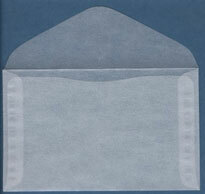 100, Glassine envelopes made from transparent virgin 30# glassine, with ungummed flaps, and strong seams. 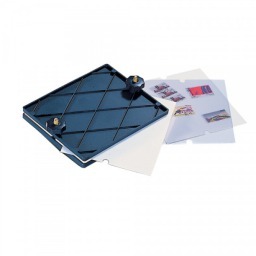 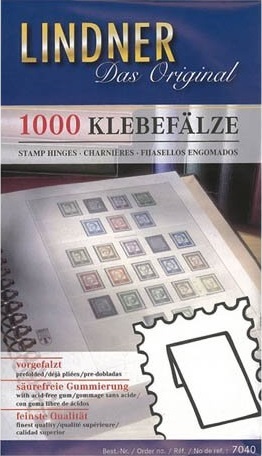 "Top Quality-Absolutely Best Price" They are ideal for single stamps, blocks, and sheets.